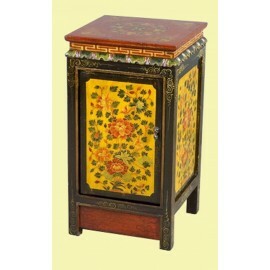 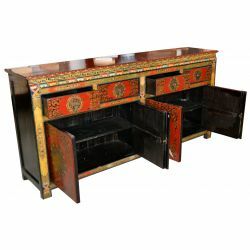 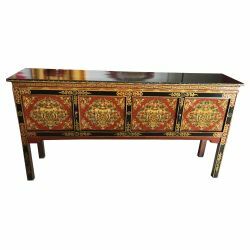 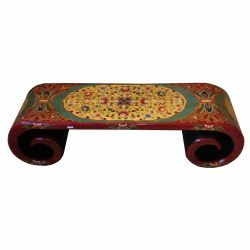 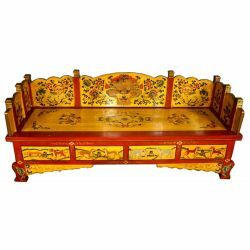 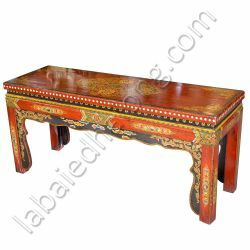 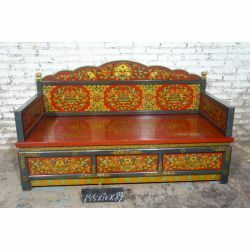 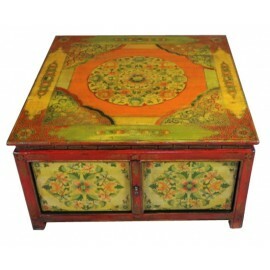 Each piece of furniture tibetan is made to the unit in the ancestral manner to the tenon mortise, solid wood recycled. 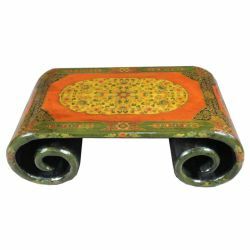 We have the pleasure of being in business for 5 years with artisans tibetans who will perform at your request furniture tibetan. 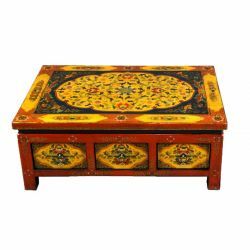 Altar tibetan cabinet There are 29 products.